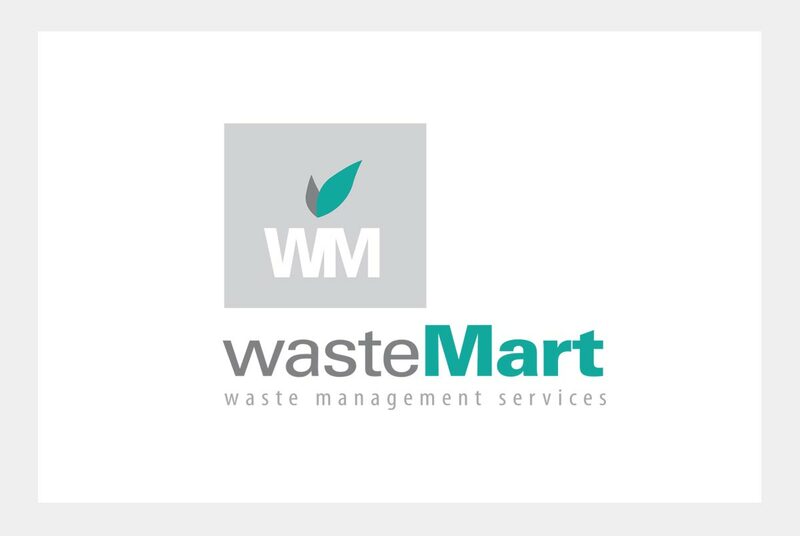 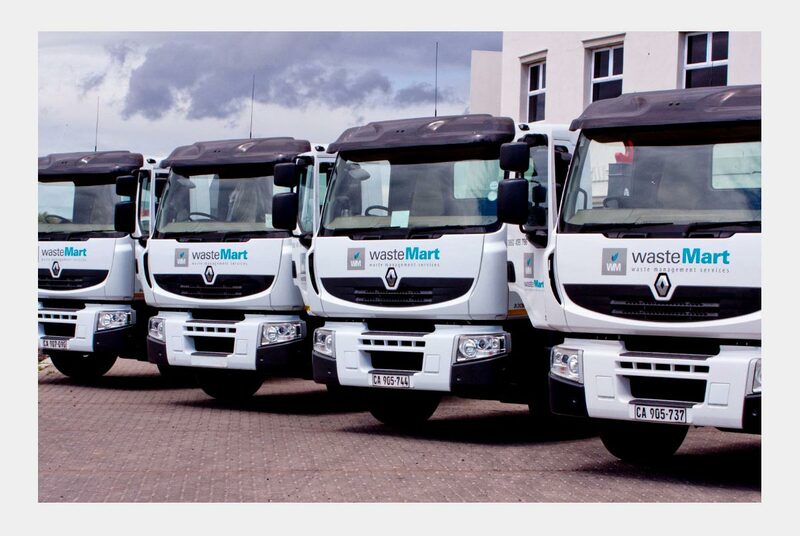 Waste Mart has, over the years, become one of the largest and most successful family-run business concerns in the waste management industry. 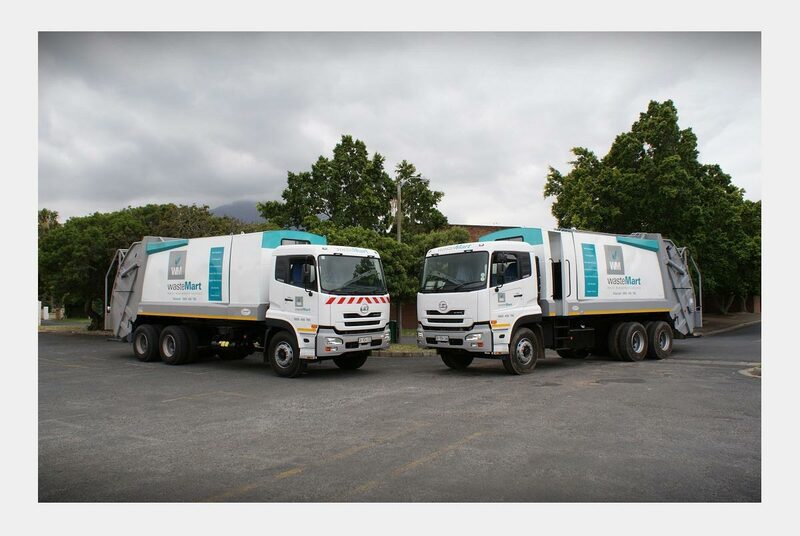 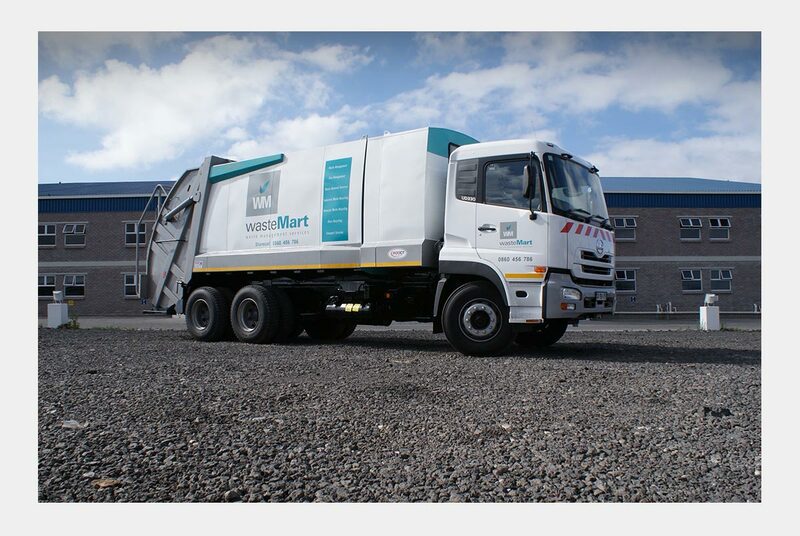 The company has grown to the extent that it is currently one of the biggest suppliers of waste management services to the City of Cape Town Municipality. 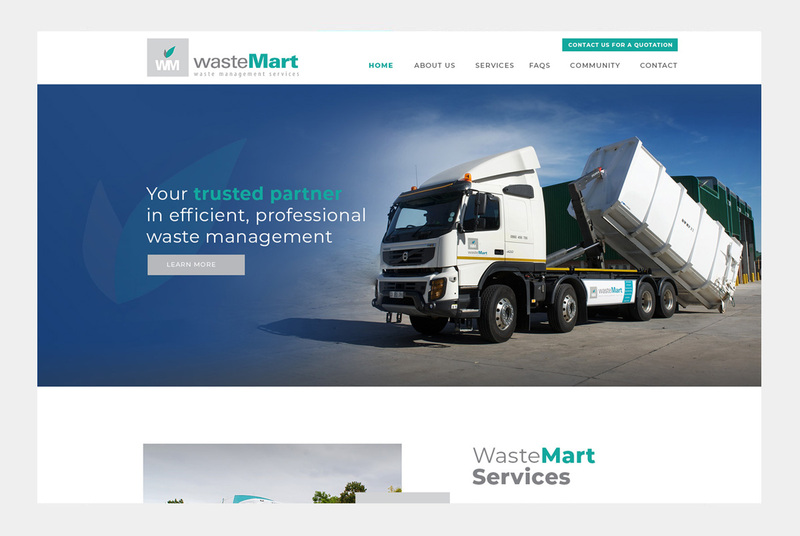 Webfactory designed their website as well as corporate identity.